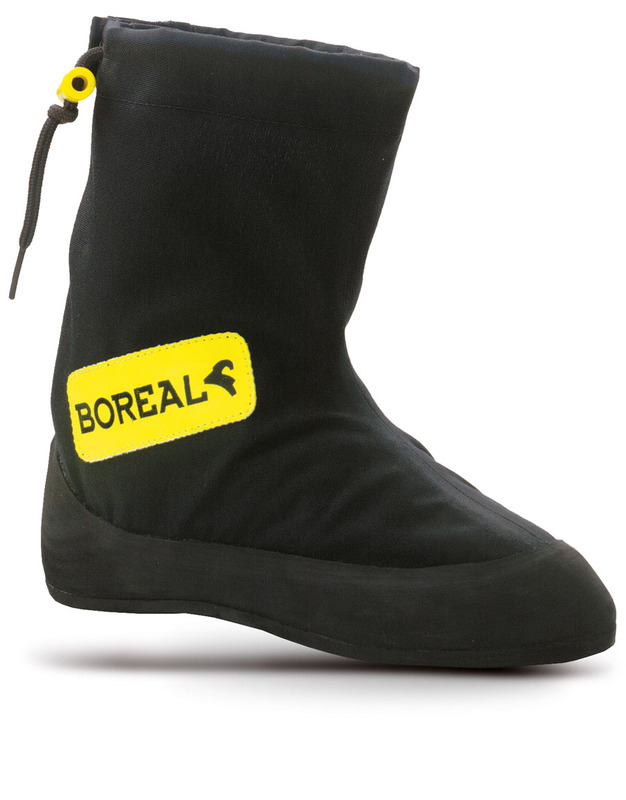 An integrated highly abrasion resistant Cordura™ gaiter with Sympatex™ lining provides the first defense against the elements. A high quality split leather upper with elasticated foot wrap system provides a secure fit with maximum sensitivity. 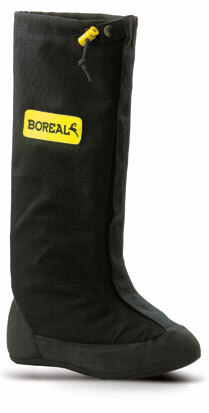 A Dry-Line™ waterproof and breathable lining ensures your foot stays dry, warm and comfortable. The medium stiffness midsole and sticky FS Quattro™ rubber provide the perfect balance to enable the use of marginal smears and tiny edges. Warm, light, sensitive and comfortable, Ninja Invernal Guetre is at home on hard rock faces at high altitude and in cold conditions.